devoted to protecting your rights and obtaining the best possible outcome for you. Our entire staff is dedicated to meeting your needs. We are here to listen. We are here to help. We are here to fight for you. You did a great job for me. You put your heart and soul into handling my case and I am very happy with the outcome. Shana Theiler has earned a reputation on the Kenai Peninsula for being a highly capable, aggressive, knowledgeable attorney; passionate about defending clients against the unreasonable pursuits of soon-to-be ex-spouses as well as protecting individual liberties against an ever pervasive and infringing government. 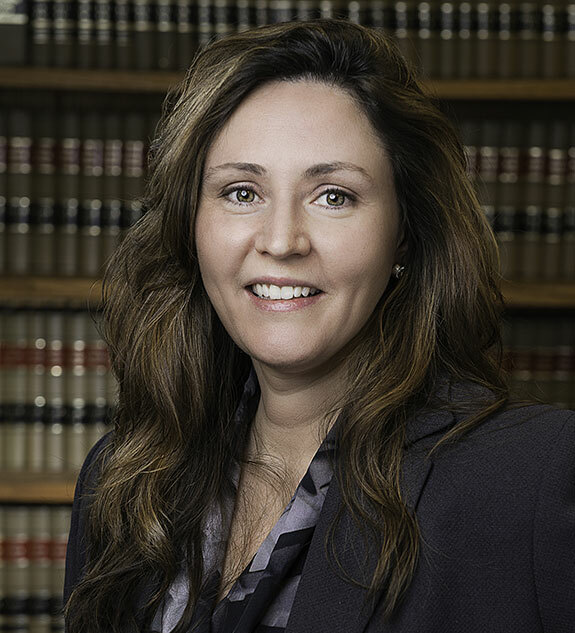 Shana is an experienced attorney in both civil and criminal matters, serving the Kenai Peninsula for over 9 years. Specializing in child custody, equitable division in divorce and developing critical criminal defense strategies, she is always ready to fight the good fight. Will was raised in a rural, agricultural portion of Texas, and went on to study Agriculture and Business at Stephen F. Austin State University, earning a bachelors degree in Agribusiness, with Honors, in 1998. After working for an international automotive manufacturer and another national automotive corporation, Will turned his attention and dedication to the law. Will attended Southern Methodist University’s Deadman School of Law, earning his Doctor of Jurisprudence, again with Honors in 2003. During his time at SMU, Will was a member and articles editor for the SMU Law Review. He also worked as a teaching assistant and tutor for legal writing and contracts, as well as successfully engaging in their advocacy program.